GARY, Ind. 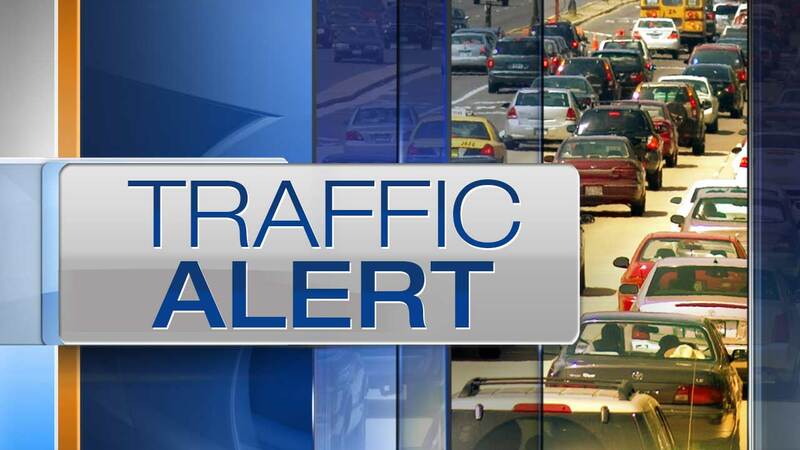 (WLS) -- All westbound lanes of I-80/94 were blocked Thursday afternoon near Gary, Ind., after a crash involving a jack-knifed semi and two other vehicles. The crash occurred just after 4 p.m. Traffic had to get by temporarily on the shoulder.